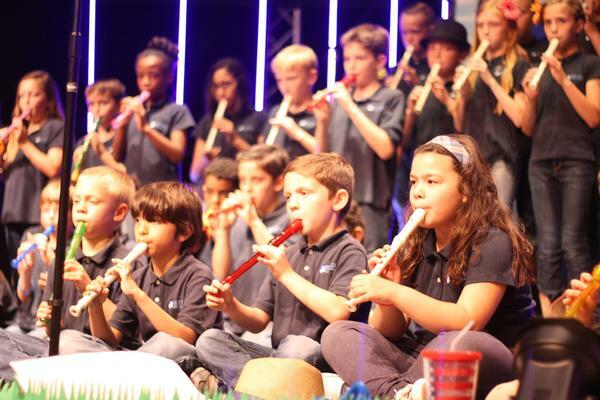 The emphasis of the music department at the Elementary level is to teach music reading skills, both vocally and instrumentally, as well as give opportunity for performance. All Elementary students attend music class weekly where we seek to appreciate the beauty of and discover God's truth through music. 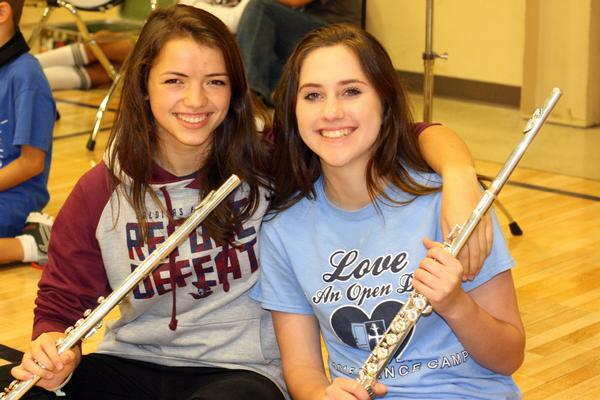 This program provides a classical music education and appreciation from classic composers to modern artists. Students are instructed in choral singing and perform regularly and often in front of live audiences, our student body and on field trips to our community. 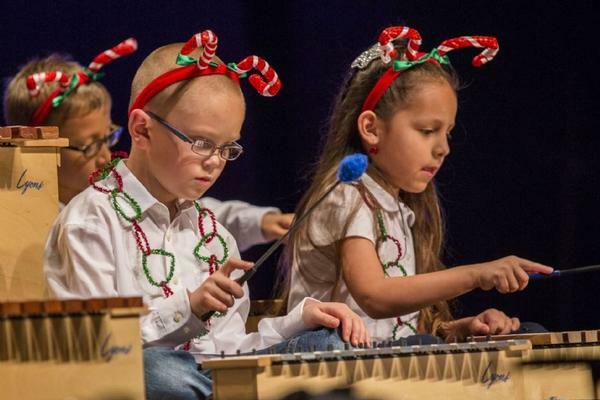 Elementary music students each are exposed to percussion instruments, orff xylophones, and recorders. Middle School and High School students, under the direction of Mr. Rick Tang, have an elective option to play in the band. 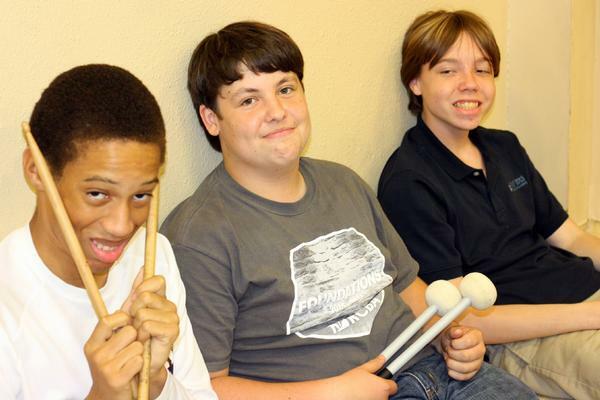 Whether in the Beginner or Intermediate Section, students will learn to read music and play an instrument of choice.